Leather, even of the highest quality, will begin to show signs of wear and tear over time. 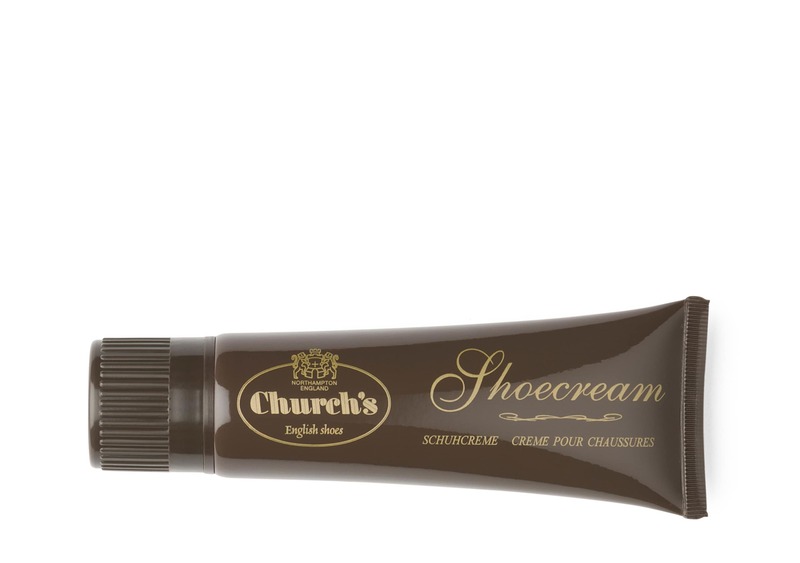 Church's specialised shoe creams contain beeswax and carnauba wax which serve to clean, nourish and rejuvenate leather and should be used regularly to prolong the life of your shoes. A polish can be applied after the cream to enhance shine. To use: dispense cream onto brush or use applicator head to apply directly onto the clean upper of the shoe. Work evenly across the entire upper using light, circular motions. 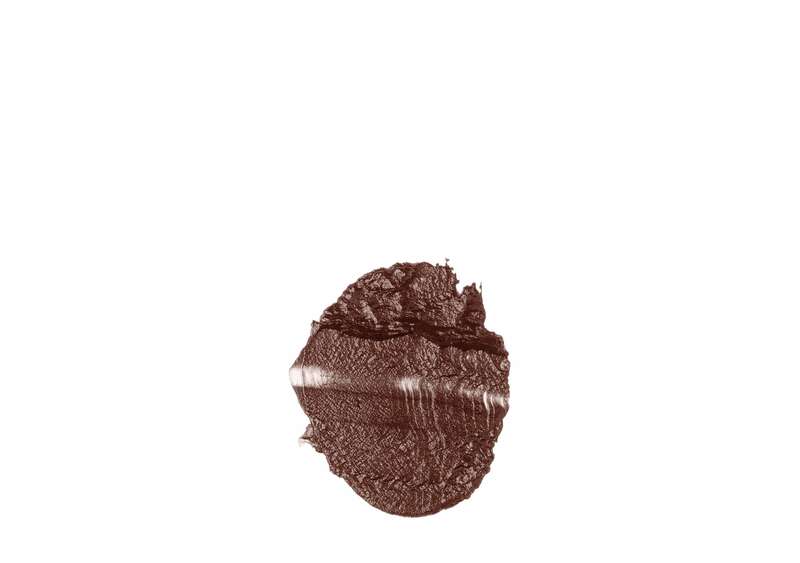 When completed, buff product into the leather using the small upper brush. Finish with the large buffer brush to add a subtle sheen, or for a high gloss shine, apply a polish over the cream and buff.